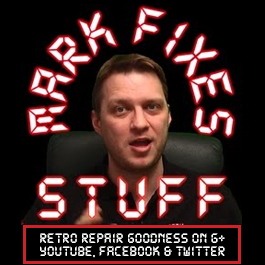 Literally join me as we undertake the first ever Mark Fixes Stuff “Group Fix”! Using the facebook group to discuss the options I will produce a series of short videos undertaking the fixes that group members suggest! Soaking the board in Diet Coke overnight should clean it up nicely.